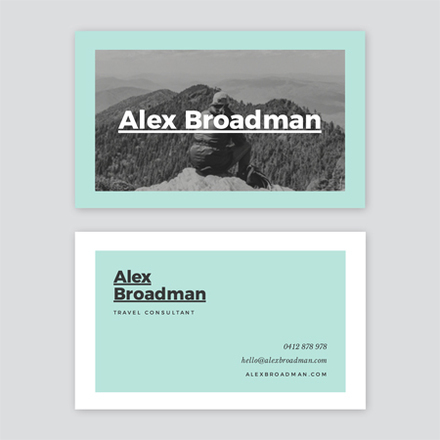 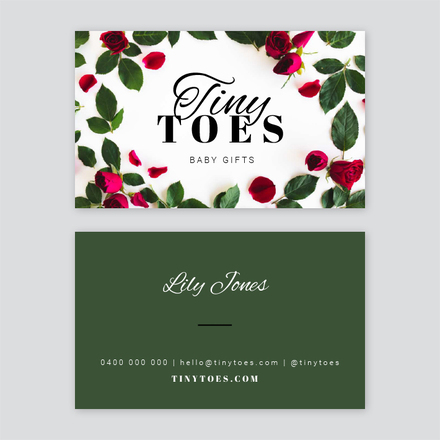 Your business cards need to convey the right impression. 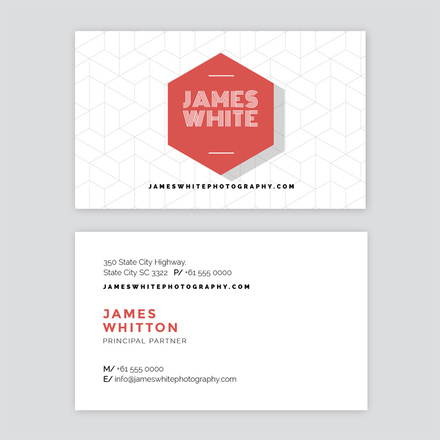 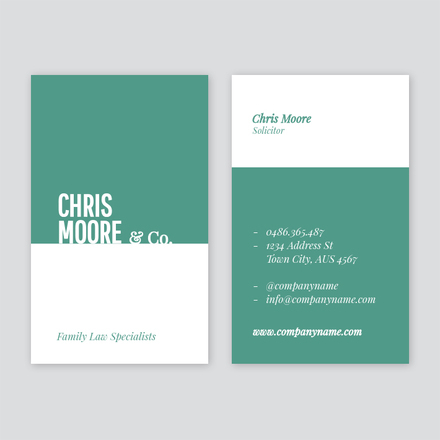 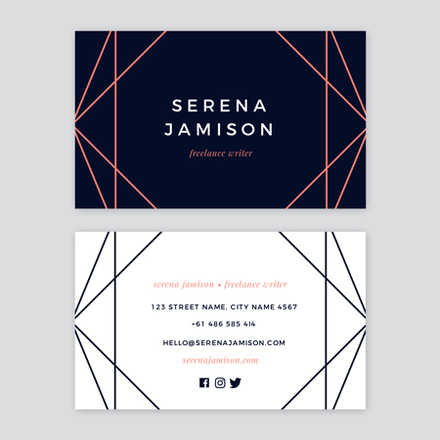 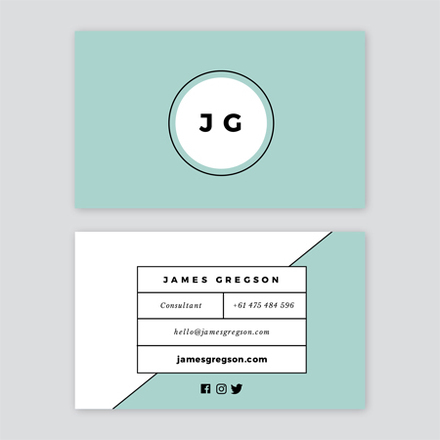 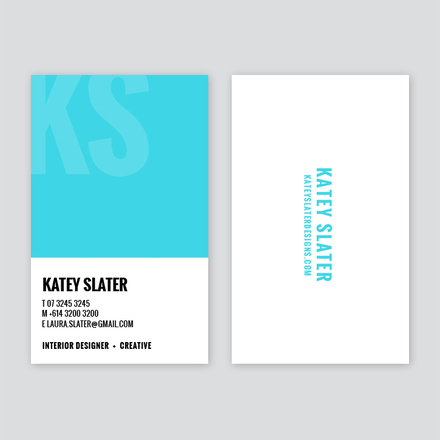 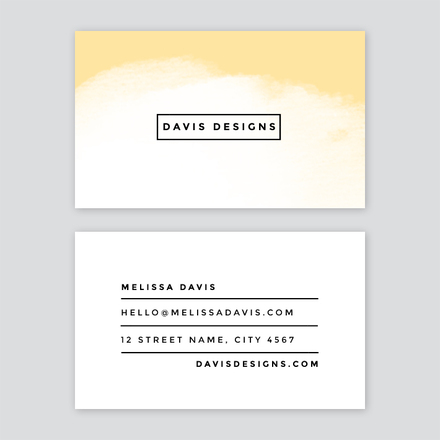 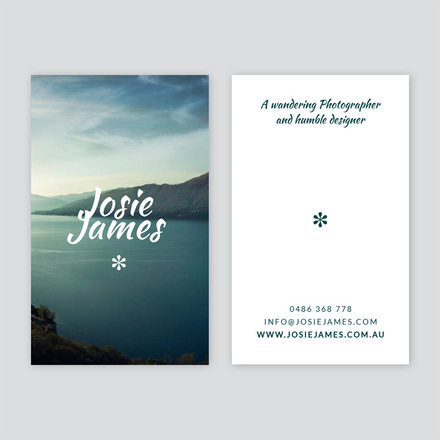 Easil makes that easy with customizable business card templates. 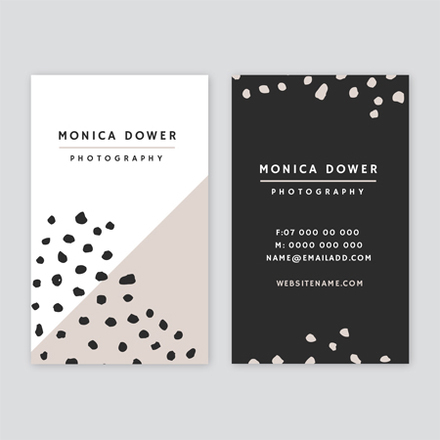 Just upload your logo and other brand elements or use ones we provide for free. 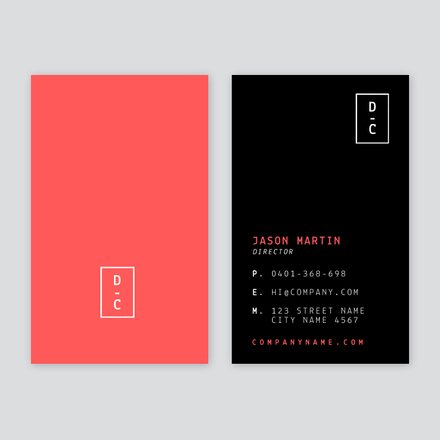 Tweak colors, fonts and text. 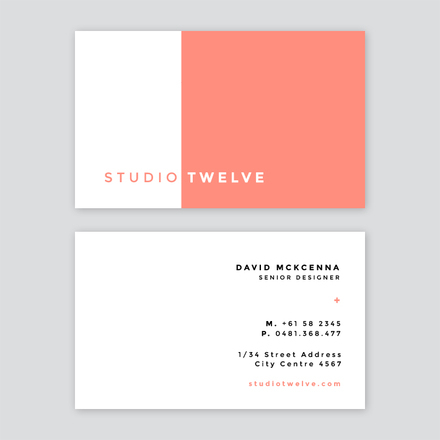 Position elements where you like all with the easy to use drag and drop editor.